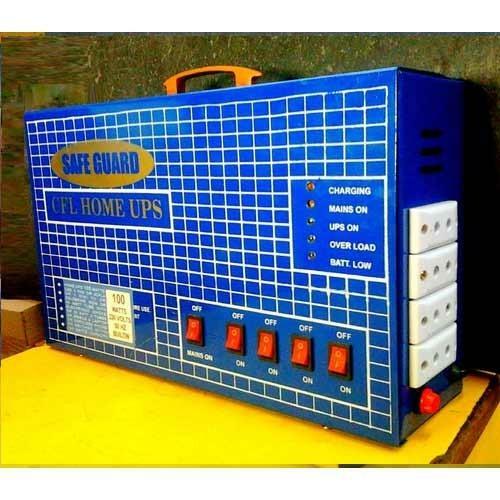 We are one of the reputed manufacturers of all kind of UPS, Inverter, Stabilizer, and Batteries for power generation, under the brand name of Safe Guard. These products are manufactured as per the industrial standards and norms. We are one of the reputed manufacturer of all kind of UPS, Inverter, Stablizer, and Batteries for power generation, under the brand name of SafeGaurd.These products are manufacture as per the industry standards and norms.